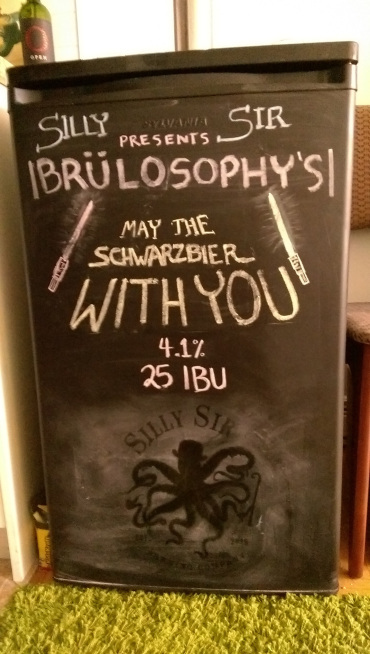 Silly Sir Brewing Co.Brewing Archives - Silly Sir Brewing Co.
October 8, 2017 - No Comments! We were stoked when Doug Appeldoorn of People's Pint Brewing Co. asked us to take part in their annual Small Batch Beer Festival – Sept 23, 2017. But how is this different than another Toronto beer festivals? With small batch, mostly homebrews, this is exclusive stuff! Only 5 gallons exist. That means once it's gone, it's gone. It's not mass produced. There is a certain charm and craft that goes into small batches. You can really taste the love in each drop, can't you? A couple weeks ago at my BJCP Study Group we sampled various IPAs from the United States and Canada. 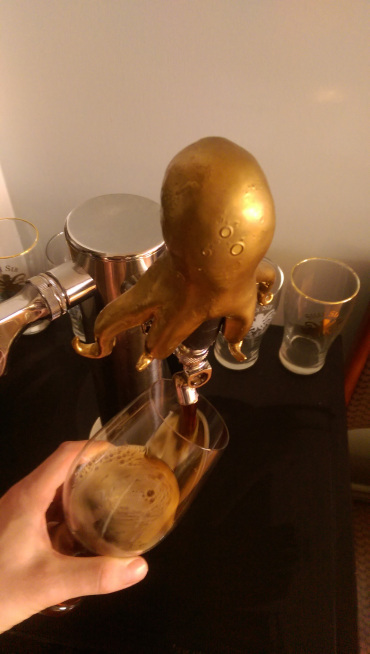 One of my favourites was a limited release Black Rye IPA from Amsterdam called Demon Host. It was bright and complex with a touch of roast with a very slight spicy heat that I really enjoyed. 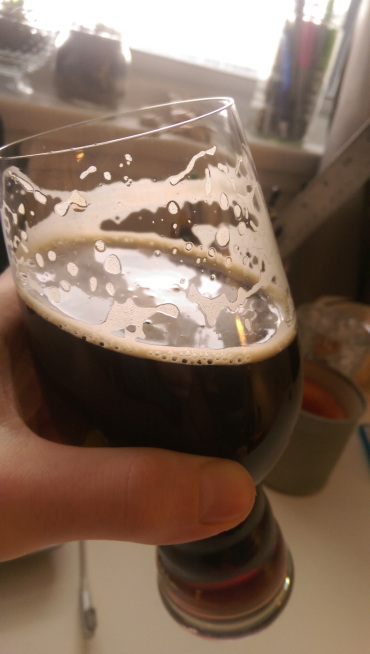 As such, I was inspired to try my own interpretation of a Black IPA and submit it to competitions for feedback. I was happy to learn that I received a score of 36.5 at the Cowtown Yeast Wrangler's Homebrew Competition. While I didn't medal, I consider that to be a good score for a first go at the style. 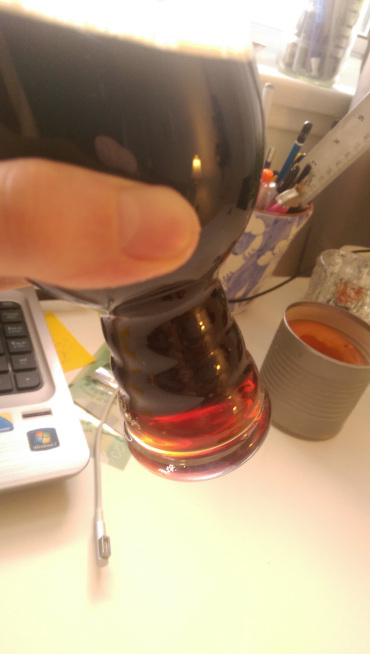 I fermented high with a kveik strain, and was pleased with its surprisingly low phenolics and pleasant rummy profile. March 2, 2016 - 1 comment. Giggle Splash is my first attempt at a highly aromatic American IPA. American IPAs are marked by their bright, citrusy hop aromas, and high bitterness. Giggle Splash sits at around 57 International Bitterness Units (IBU) which is considered moderate according official guidelines. For comparison, Budweiser and Molson Canadian sit at around 10 IBU or so (plus or minus a few units). So yes, it's quite hoppy.